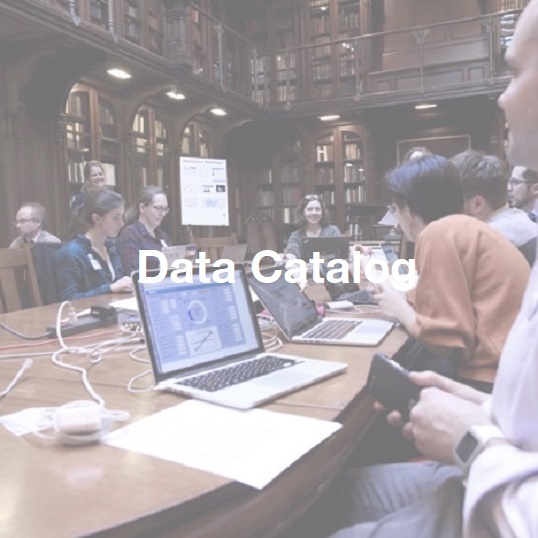 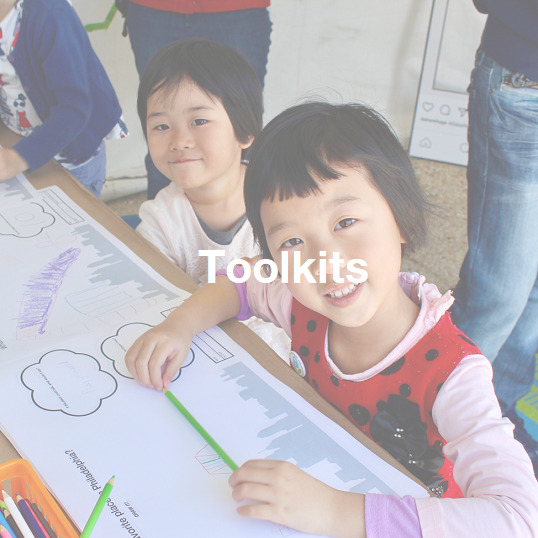 Data Refuge is a community-driven, collaborative project to preserve public climate and environmental data. 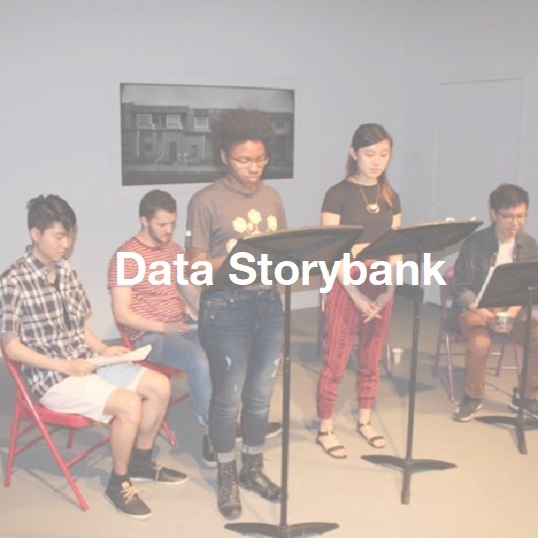 When we document the many ways diverse communities use data, we can also advocate for future data. 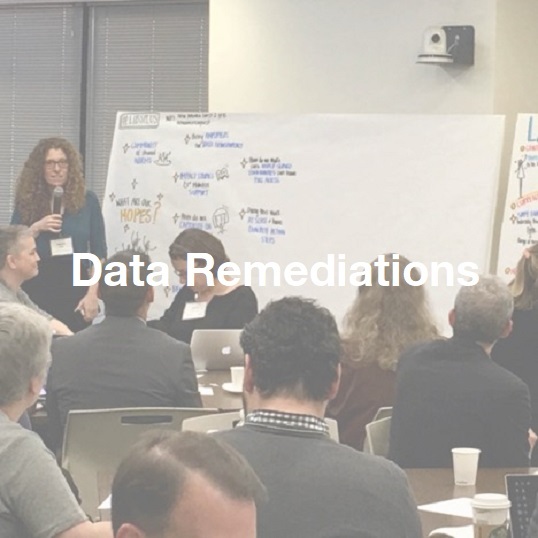 We want to hear your data stories!